Over 1,000 rugs in stock in each location, Huntsville and Birmingham. All different sizes, color, and designs. We believe that rich texture innovative design and relentless attention to detail are the foundation for every great room. Largest selection of hand and machine made rugs in Alabama. If you have gotten tired of your rug feel free to bring it in and get the best value of trade, as long as the rug is handmade. 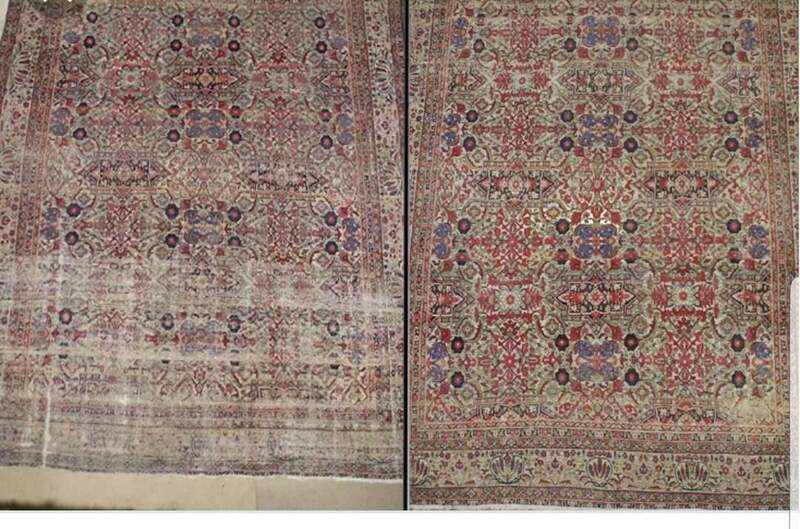 Purchase of antique and heirloom rugs. 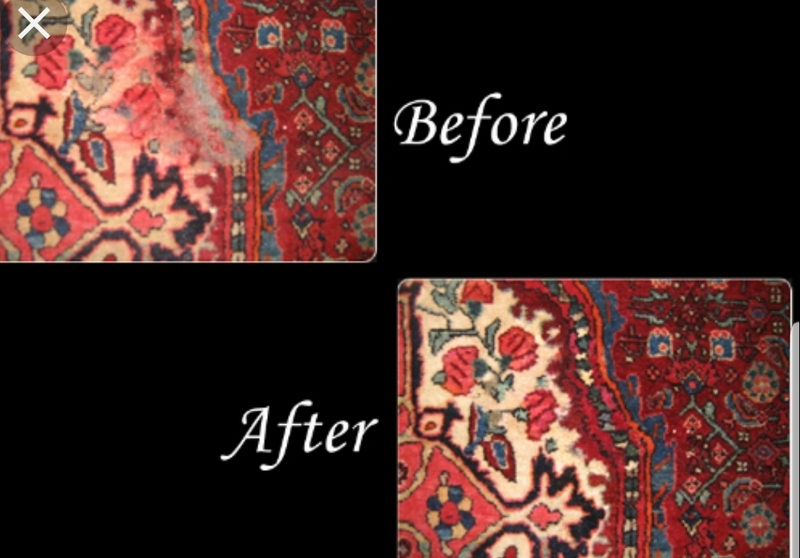 We clean all types of rugs. We do hand-wash process to clean each rug. We deodorize and remove any pet stains, etc. 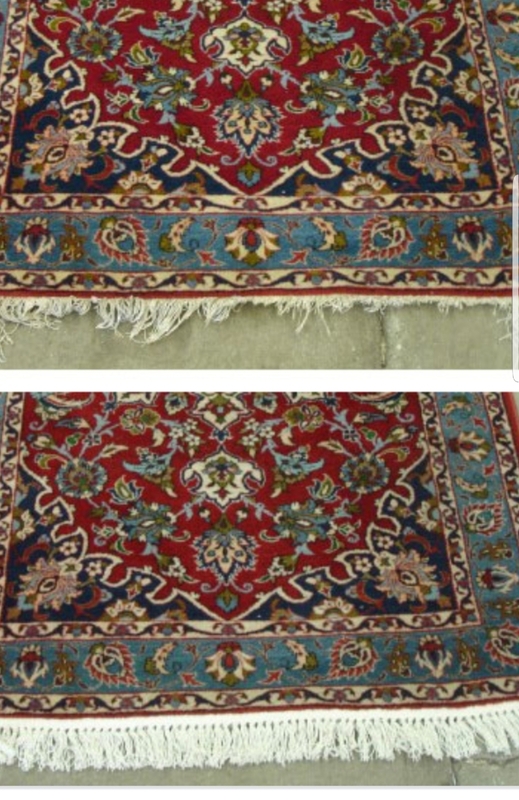 We repair and restore all types of rugs. 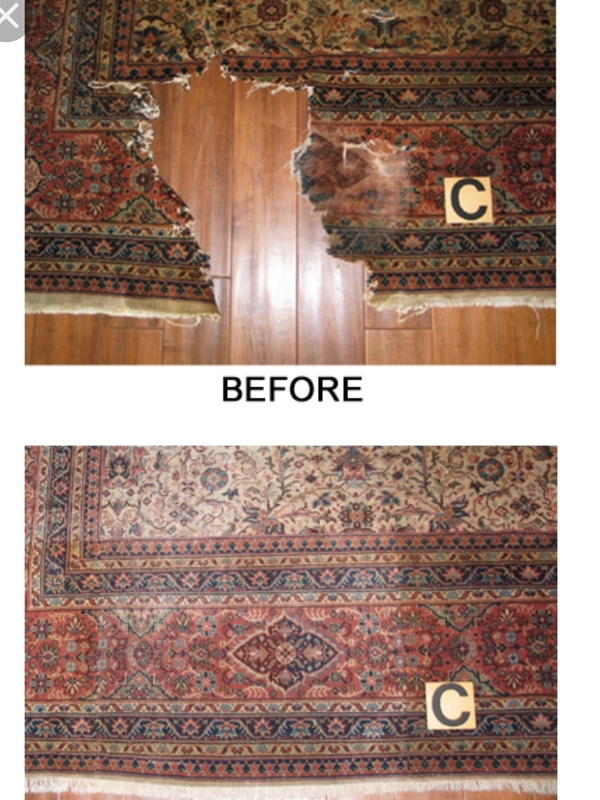 Any damage to rugs we repair professionally to make it look good as it have before.